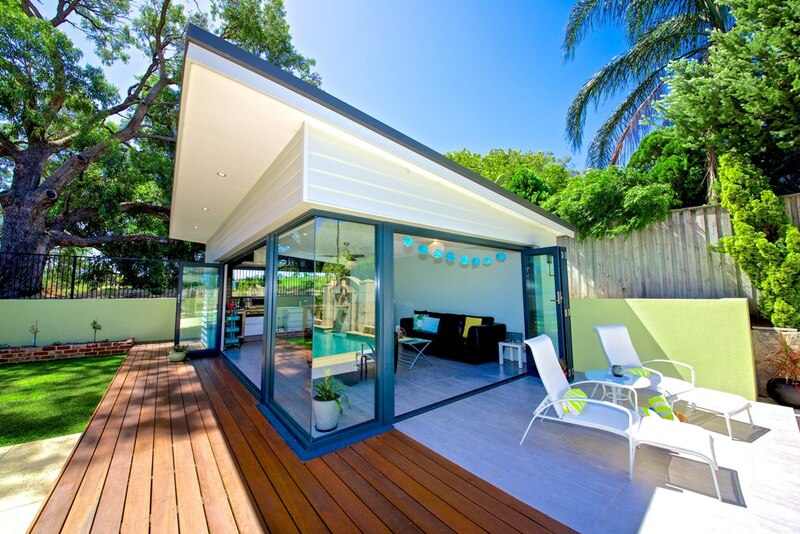 The Granny Flats Perth market is continuing to surge, with homeowners taking full advantage of their extra backyard space. Granny Flats are being built to accommodate young adults struggling to break into the housing market. They are being used as home offices or recreation spaces for families. They are of course still living up to their namesakes and being used to house aging family members. The Granny Flat Perth market is still booming with investors, yielding high rental returns from a modest build cost. According to this article on news.com.au, Granny Flats Perth owners are using travel accommodation sites, such as Airbnb to provide affordable accommodation to travellers.